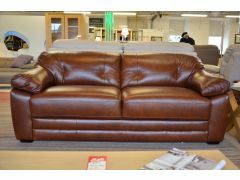 If you’re looking for a settee that’s durable, comfortable and only half the price it should be, you can’t go wrong with our luxurious leather sofas! 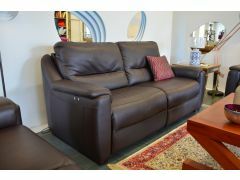 Beautifully made with high quality hides, leather is the perfect choice for anyone who wants a stylish sofa that’s simple to look after. 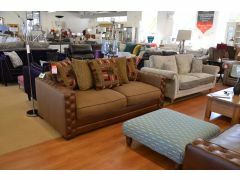 Thick, supple, and soft to the touch, our leather sofas are covered in some of the finest quality leather available with a selection semi-aniline, natural grain finishes. 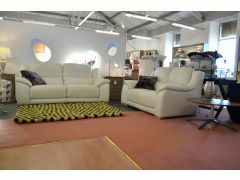 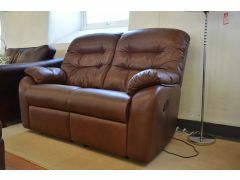 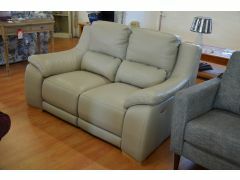 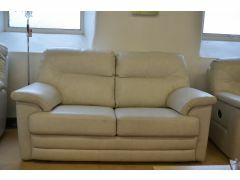 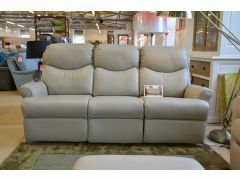 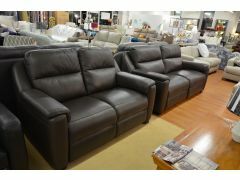 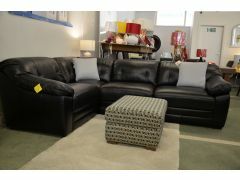 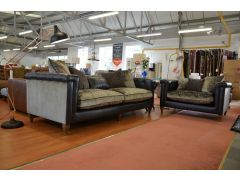 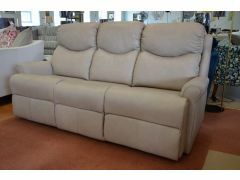 High quality leather is a natural material that, like these sofas, is designed and built to last. 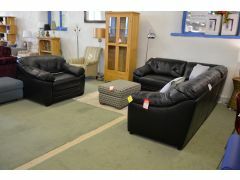 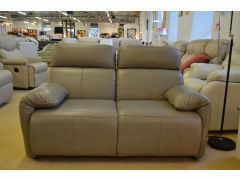 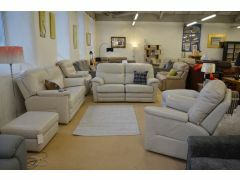 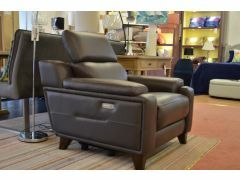 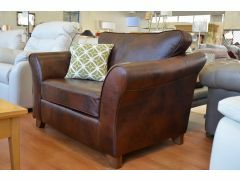 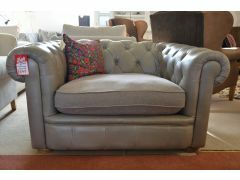 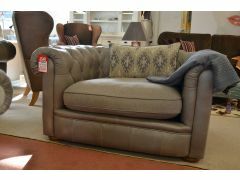 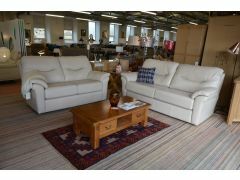 Whether you’re searching for an Italian leather suite, comfortable recliners or just a stylish snuggler sofa you’ll find something to suit you here at Worthington Brougham Furniture.